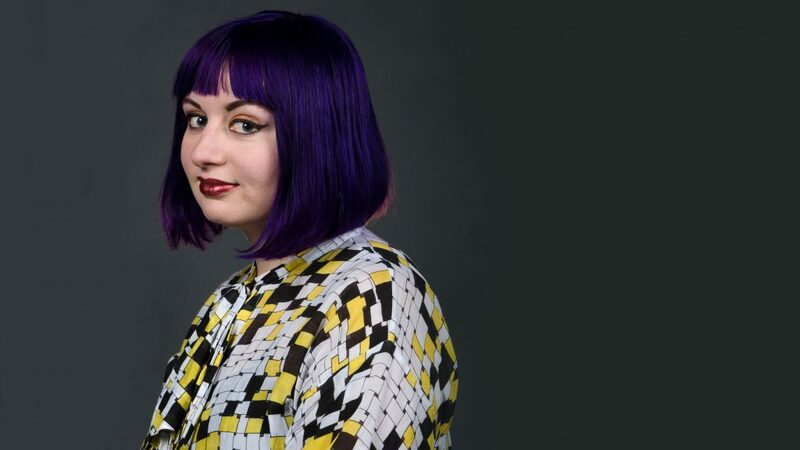 Artist and writer Angela Washko (born 1986, United States) creates absurdist performances as well as new forums for discussing feminism in frequently hostile spaces. Washko’s online life has been a catalyst for artistic production since 2012. 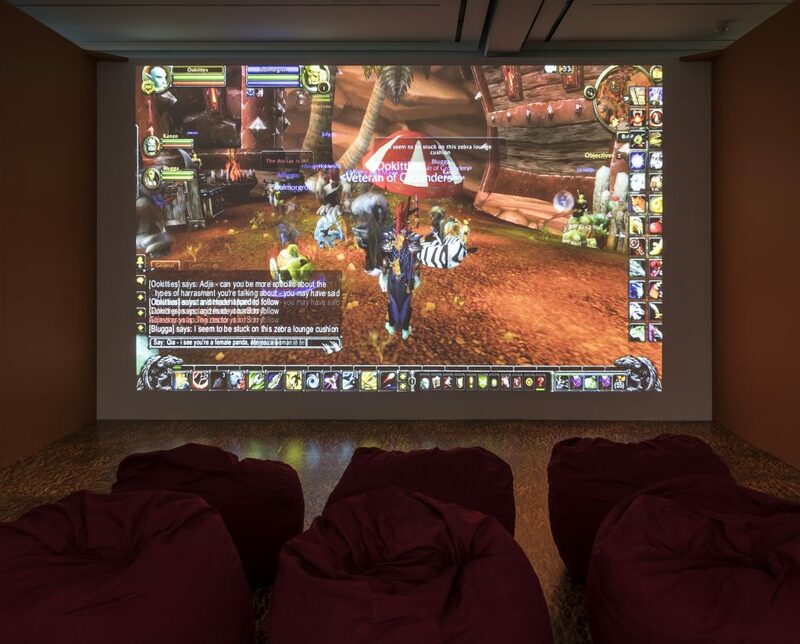 Washko investigated the social spaces of World of Warcraft (WoW), the highest-grossing multiplayer online role-playing video game over four years. Drawing from her own experience as a player, she began to think of WoW as less of a game and more as a massive, networked social space. Washko created and documented a series of performances in the game, during which she spoke with other players about issues of identity and gender, particularly focusing on how women are treated in the game space. While playing WoW, Washko began noticing a proliferation of female avatars in the game space. She was disappointed to learn that most of the female avatars were in fact male players who preferred to look at female avatars on screen. This discovery led her to begin a series of performances in the game. PlayTime curator Trevor Smith on the ways Angela Washko’s work reinvents the rules of the game. Read the transcript. Angela Washko describes her encounters in World of Warcraft. Read the transcript.